Insider Ishan Agarwal was named in his Twitter account the date of the presentation of a series of smartphones OnePlus 7. According to him, the event with the slogan Go Beyond Speed («Go beyond speed») will be held on may 14 2019. 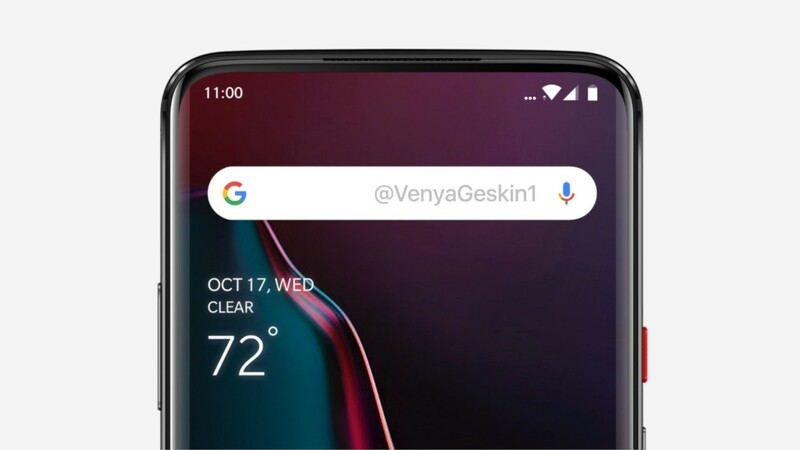 Recent leaks report that this time OnePlus is preparing a smartphone three: in addition to the usual leader, is expected to Pro-version and a model with 5G modem. Their indices are also published Agarwal. The smartphone will be equipped with Snapdragon 855 with 6 GB of RAM and 128 GB of memory in the minimum configuration, a triple main camera and front traveling. The differences between the OnePlus and the OnePlus 7 7 Pro — in displays: in older version, he bent the sides at a diagonal of 6.67″, the ordinary flatter with a 6.5″.